The Child Development Center at Kent State University is a nationally recognized laboratory school that not only educates and cares for children, but also provides a hands-on experiences for future educators. 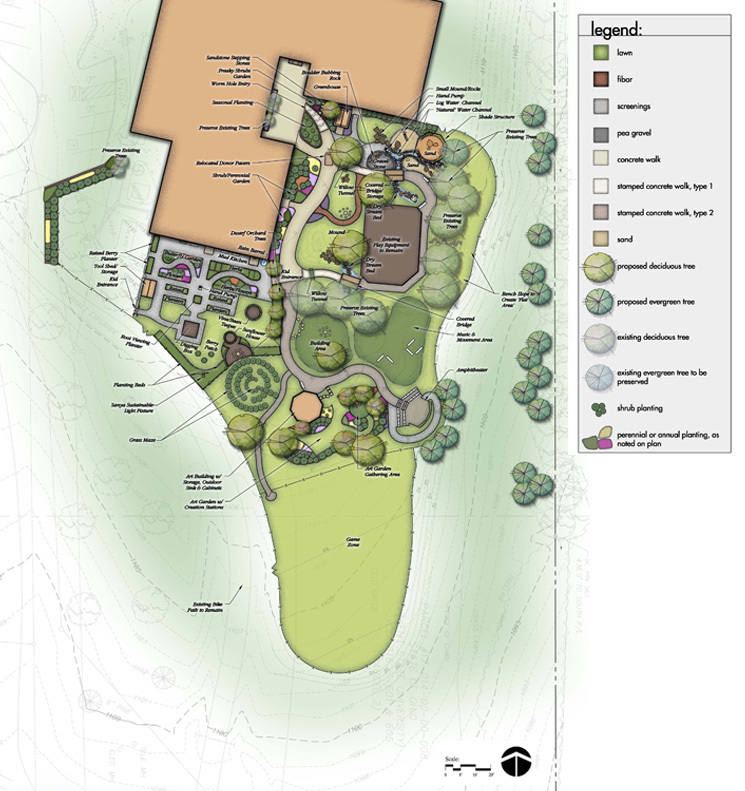 To further enhance the learning environment, Behnke Associates was commissioned to develop an Outdoor Learning Laboratory. 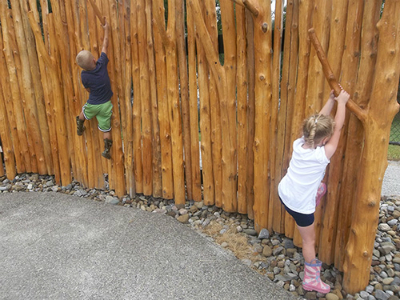 Working closely together with faculty and administrators, we created an interactive hands-on environment designed to stimulate the child and stregnthen their connection with nature. Key nature play features included: an amphitheater, art shelter, sand and gravel building area with several water features, nature walks with covered bridges and a gardening area with raised planters and a mud kitchen.